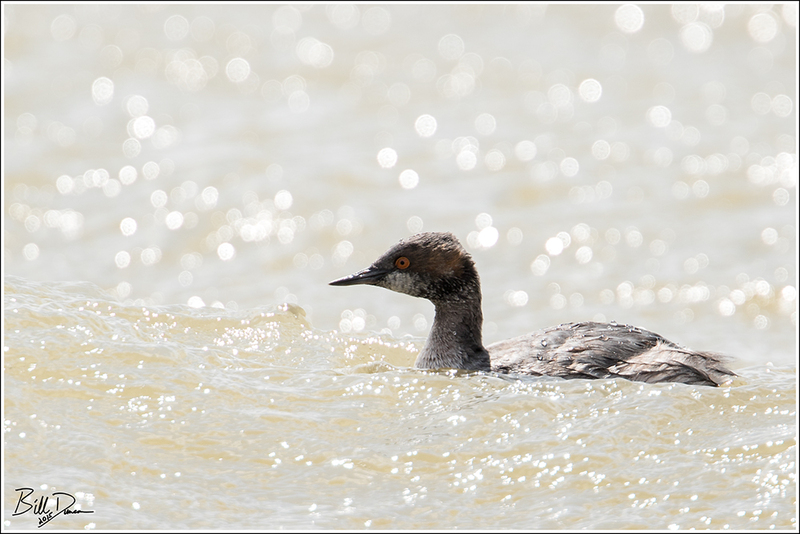 Most of the waterfowl had long since migrated north by the time Steve and I visited Quivira in May, but we were able to find a few. 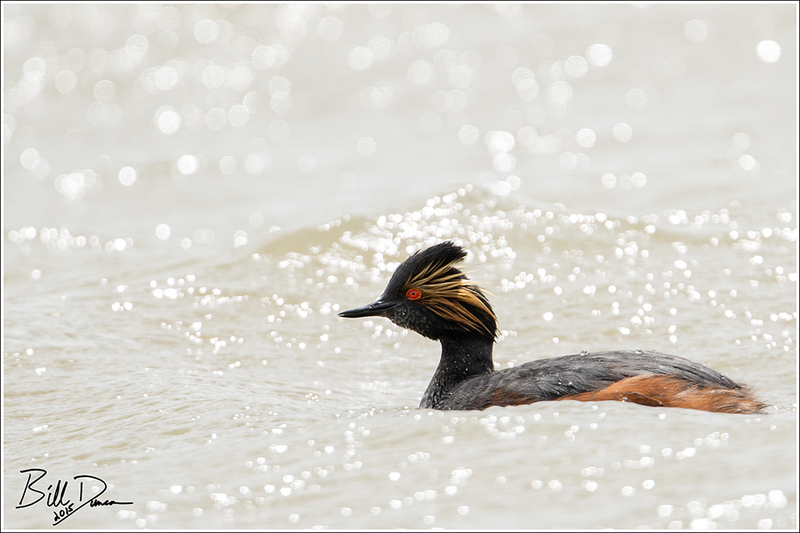 We encountered a few Eared Grebe and with the winds as high as they were, the waves were impressive in such shallow bodies of water. 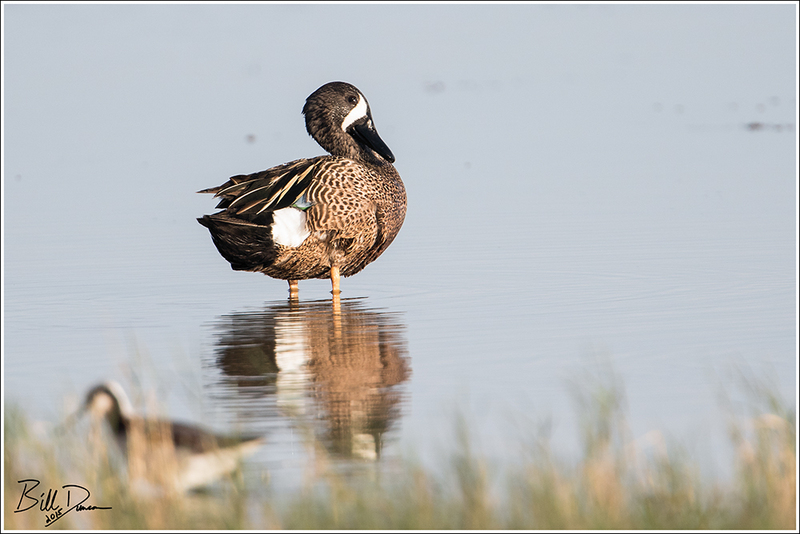 Blue-winged Teal were the most abundant of the waterfowl. 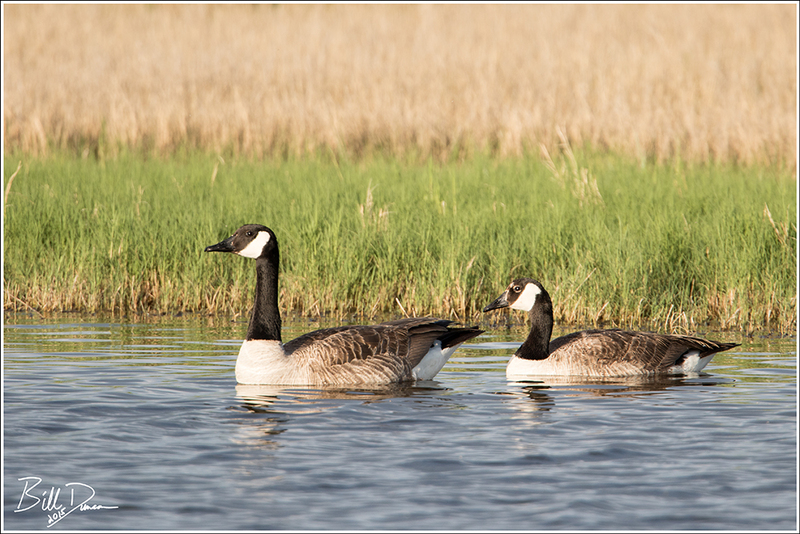 Finally, we watched this gorgeous pair of Canada Geese in golden hour light. 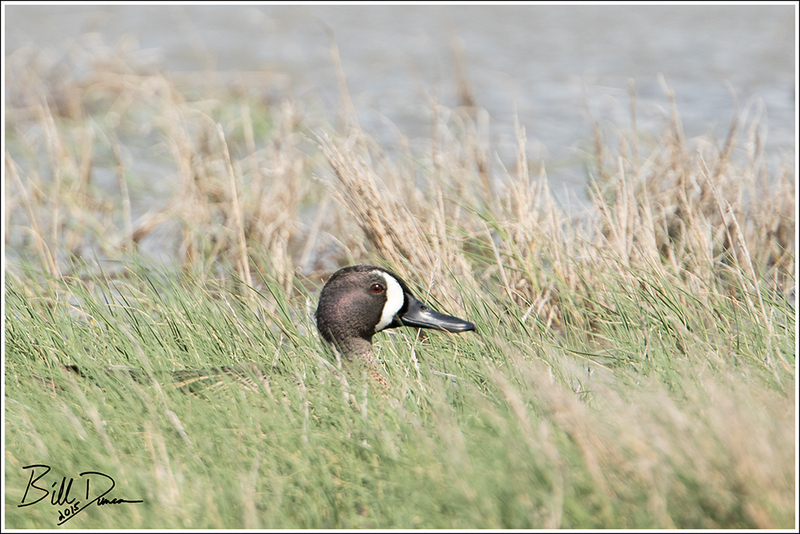 They seemed more appropriate here than in any other setting I had ever seen them before.